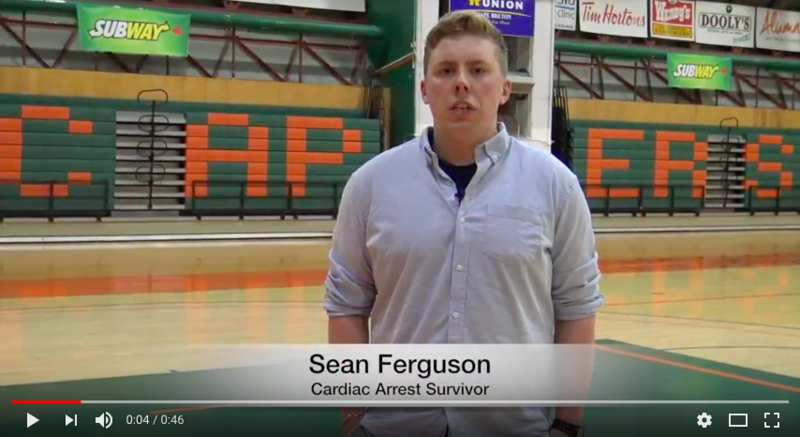 These are real stories from people who have been saved by having access to a public AED during sudden cardiac arrest. Have a story that you would like to share? 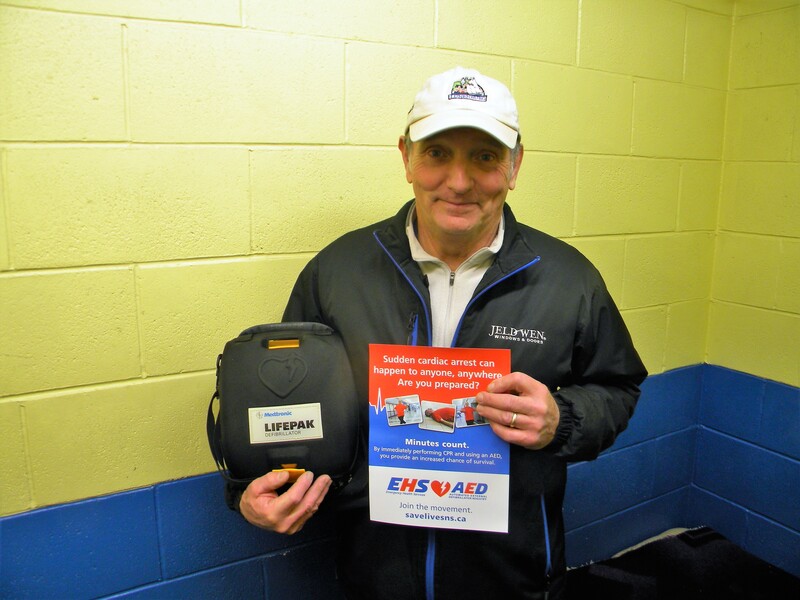 Please email EHSAEDinfo@emci.ca.